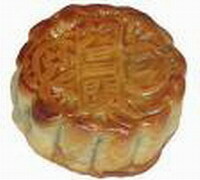 Appropriately, the Mid-Autumn Festival is also called the Children’s Festival. In the United States, this tradition continues in many Vietnamese-American communities. Trung-Thu activities are often centered around children and education. Parents buy lanterns for their children so that they can participate in a candlelit lantern procession at dawn. Lanterns represent brightness while the procession symbolizes success in school. 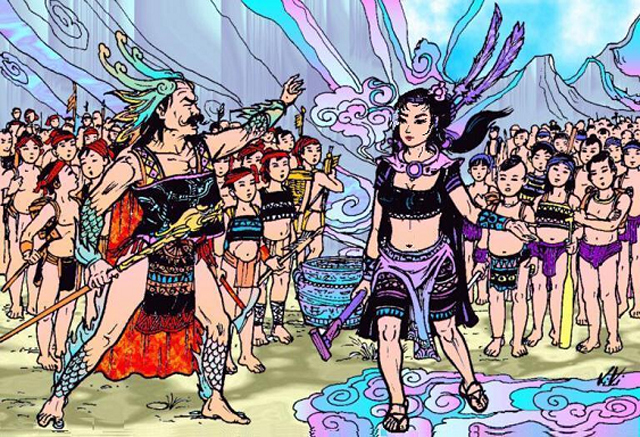 Thousands of years ago in the country of Linh Nam, there lived a clan chief with superhuman strength called Loc Tuc who took the title of King Kinh Duong. Endowed with magical powers, he could walk as easily on water as on land. One day, during a walk on Lake Dong Dinh, he met Long Nu, daughter of King Long Vuong (Dragon). From their union, a son was born who received the name Sung Lam. As he grew up, Sung Lam revealed his herculean strength, lifting a stone block like a piece of straw that two men could not manage to encircle with their arms. 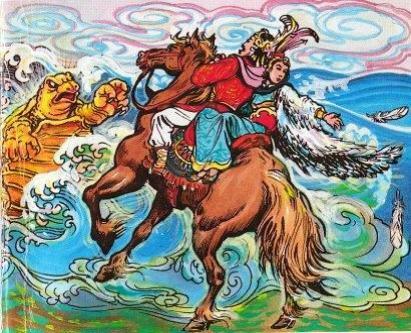 Son Tinh was the spirit of the Mountain and Thuy Tinh the spirit of the Waters. The king, Hunh Vuong VI, had an extremely beautiful daughter, and he did not wish her to marry just any prince. He consulted with his court and hit upon the idea of sending out a proclamation far and wide to the effect that he was seeking a suitable party for his daughter. Princes came from far and wide but none was considered to be a good match for the king's beloved daughter. After helping An DuongVuong - king of Au Lac nation - build Co Loa citadel, saint Kim Qui* offered him one of his claws to make a trigger of crossbow to protect the citadel from enemies. As the saint's words this crossbow was magic one. Every arrow shot from the crossbow with magic trigger would hit a thousand of enemies at the same time. The king chose Cao Lo, one of the mandarin's household butlers, who was the most skillful crossbow maker in the country to be in charge of the heavy responsibility. However, this kind of weapon only suited to athletes to use. The king extremely treasured the crossbow so he hung it in his sleeping room. Every year, on the 15th day of the 8th month in lunar calendar, the children throughout the country in Vietnam are given permission by their parents to march in a procession and carry their lanterns, to eat the Mid-Autumn Festival cakes and to perform the dragon (unicorn) dance, oh, how great and uproarious they are! 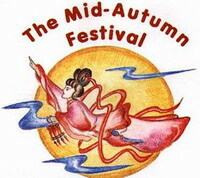 This Festival is called "Mid-Autumn Festival" - or also called Children's Festival. Do you know why we have this special festival?